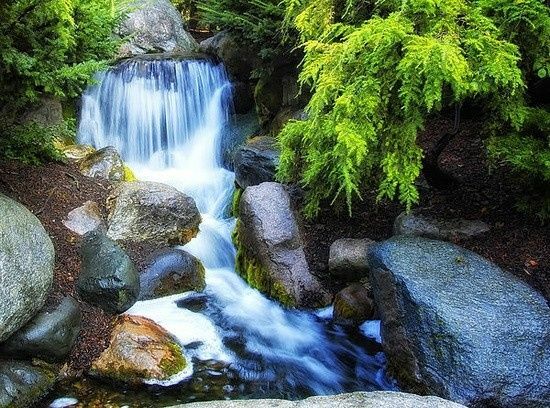 At Dow Gardens, you have a choice between two different outdoor locations within our 110-acre botanical garden. 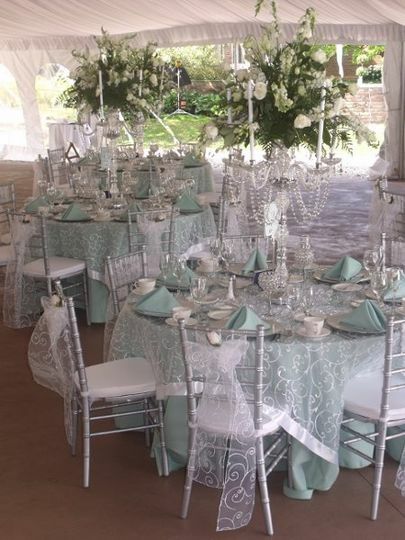 Site #1 is the Wedding Peninsula, a grassy area surrounded by water with views of our historic stone bridge. The Peninsula is secluded and quiet, adding to the privacy of your wedding. Site #2 is the Founder's Circle wedding area. 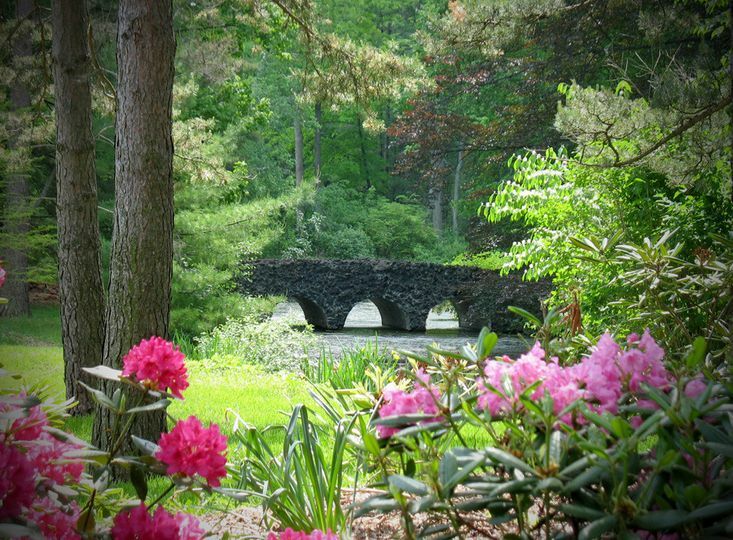 Founder's Circle at Pineside is a quiet meadow-like area surrounded by large pine trees, rhododendrons, and ferns. It also features a reflective fountain, statue, and use of the historic barn changing area. Email us at info@dowgardens.org for scheduling information! 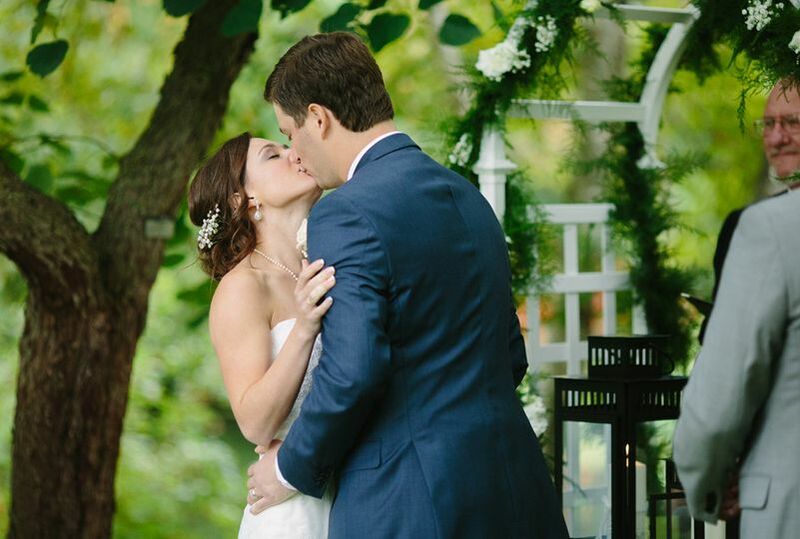 Beautiful flowers, bridges, landscaping all made for a perfect and beautiful wedding. DOW Gardens is absolutely beautiful! 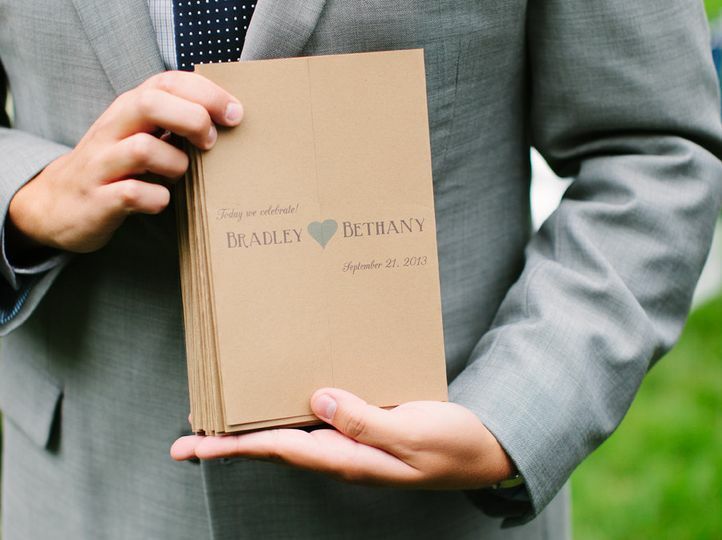 The staff and Event Manager (Kristen), were extremely polite and accommodating. From set up, ceremony, pictures and take down, everything went perfectly. The staff was there to set up and take down all things we rented from the gardens (chairs, stereo system and golf cart). They helped guide my crew to set up the things we brought in and helped when they could. The venue allowed me and my husband to come in whenever we wanted throughout the year to take a look at our venue and get ideas for planning. On the big day the staff hunted down a large mirror to put in my changing room for me last minute so I didn't have to go out into the hall where everyone was coming in. 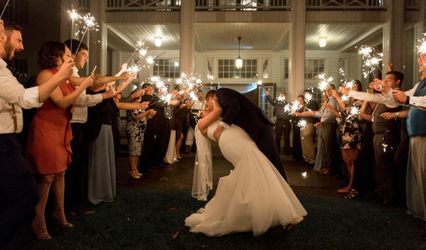 I couldn't have dreamed of a better location for our perfect outdoor July wedding! 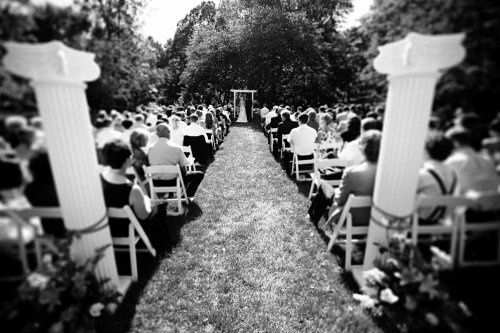 Loved having the Ceremony here. The Peninsula was Gorgeous and peaceful. All our guest had a great time. 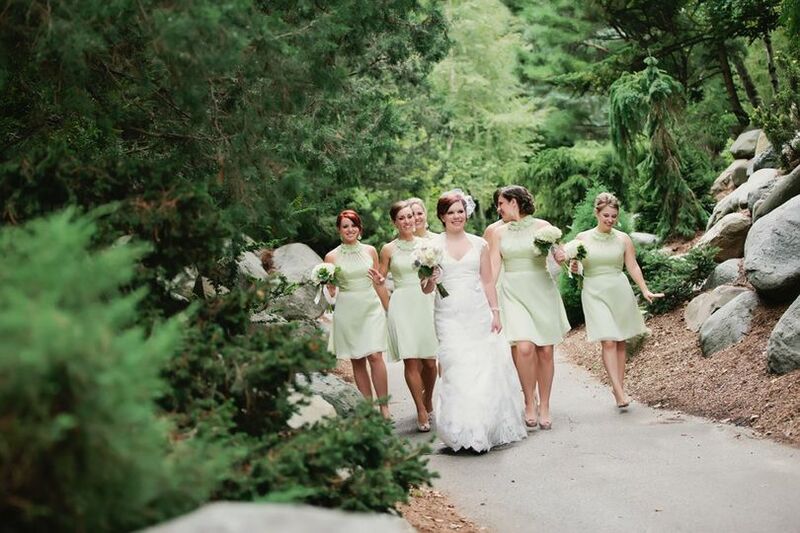 Dow Gardens is a gorgeous venue, period. Exquisite and colorful grounds that are well maintained. Great place for both your ceremony and reception. The staff is very professional and welcoming. 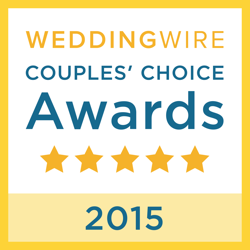 We&apos;ve photographed several weddings here and had a great experience every time. 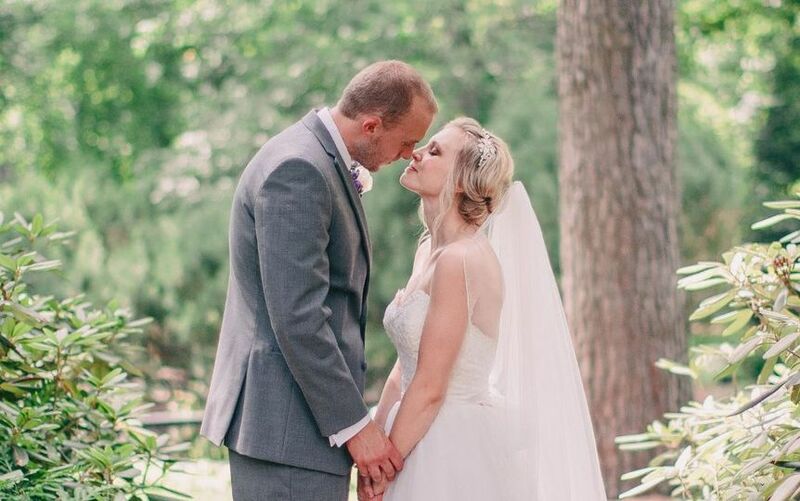 Dow Gardens is a beautiful place to have both your ceremony and reception. 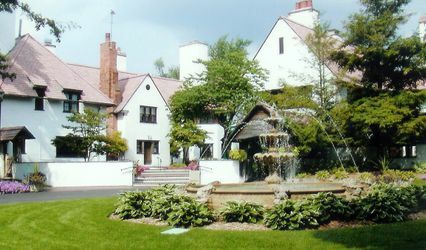 The staff is wonderful and the grounds are exquisite and well taken care of. 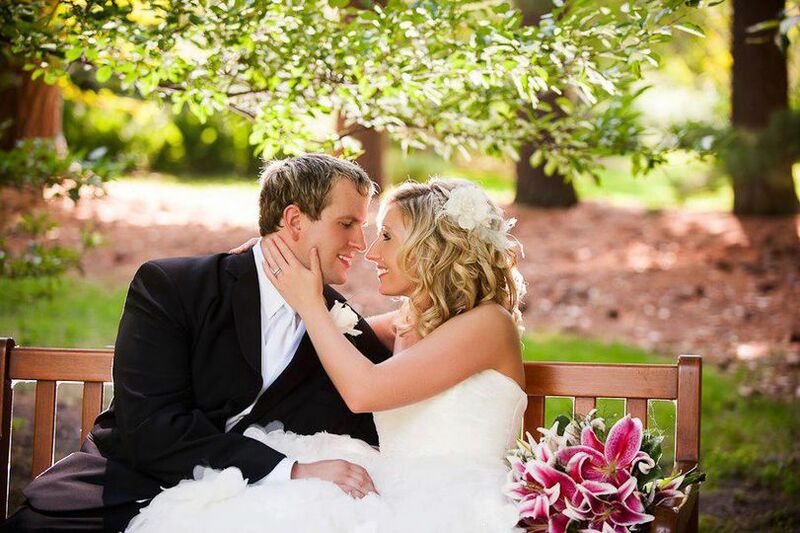 We&apos;ve photographed several weddings here and had a great experience every time.